Another incredible recommendation by my fabulous Children’s lit/YA literary agent friend. This incredible fairy tale retelling by Katherine Arden is an impressive debut (and the first in a trilogy!) 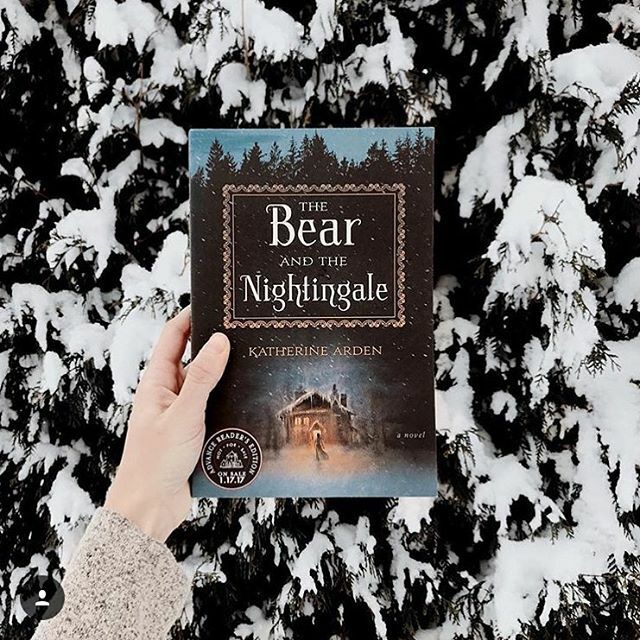 Lyrical and evocative, The Bear and the Nightingale is a fascinating portrayal of Medieval Russia—full of the old spirits, feudal life, Christianity, and a sprinkling of historical and literary references (the epigraph is a poem by Pushkin!) I took many Russian literature classes in college and this book brought all of that back to me.